Scientific advances in recent years have created a new field called de-extinction. The TEDx event was organized because researchers say it is time to begin a public discussion of how de-extinction projects can happen responsibly. If you asked Hendrik Poinar 10 years ago whether we would ever be able to sequence the genomes of extinct animals, he would have said: unlikely. If you asked him if we would ever be able to revive an extinct species, he would have responded: pipe dream. "But I am actually standing here today, amazingly, to say sequencing the genome of extinct animals is not only a possibility, [but] actually a modern reality," Poinar told the audience during TEDxDeExtinction, an event at the National Geographic headquarters in Washington, DC. "The revival of an extinct species is in reach." Scientific advances in recent years have created a new field called ‘de-extinction’. The TEDx event was organized because researchers say it’s time to begin a public discussion of how de-extinction projects can happen responsibly. Poinar is the principal investigator at McMaster’s University’s Ancient DNA Centre where researchers try to answer a range of evolutionary and molecular biological questions using archaeological, paleontological, and forensic remains. 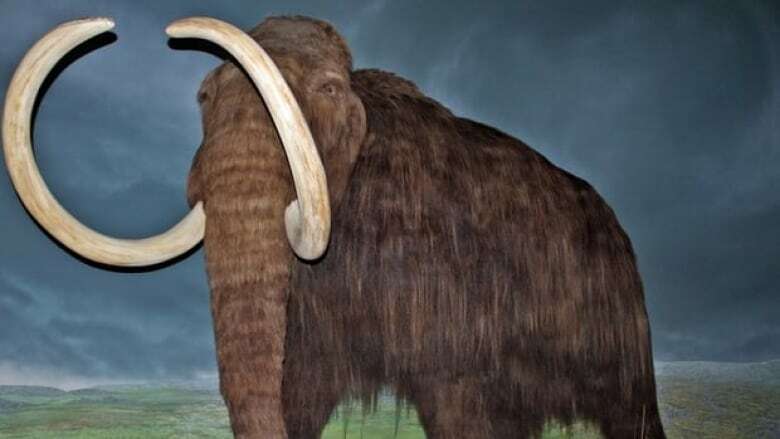 An ancient beast called the woolly mammoth is central to the discussion of whether reviving species is possible, said Poinar. TEDx events are a spin-off from the TED series, which provides a platform for ideas worth sharing. TEDxDeExtinction combined video and live speakers to spark a deep conversation in a small group. The last of the four-metre tall animals died off 3,000 years ago — likely due to climate change — but their remains are remarkably well preserved in the permafrost in Siberia and Alaska, he said. Researchers have found fragments of woolly mammoth DNA in those remains. Thanks to advances in ancient genome technologies, the mapping of the mammoth genome is almost complete, raising the possibility of recreating such a creature, Poinar said. "A part of the boy in me, the child in me … would like to see these majestic creatures walk across the permafrost of the North again," Poinar said during the TEDxDeExtinction event. "But I do have to admit that part of the adult in me has to wonder whether or not we should." While the talks at TEDxDeExtinction involved high-level science, Poinar said he was pleased the event managed to reach a broad audience. "You had just generally interested people. You had policy-makers from the hill. 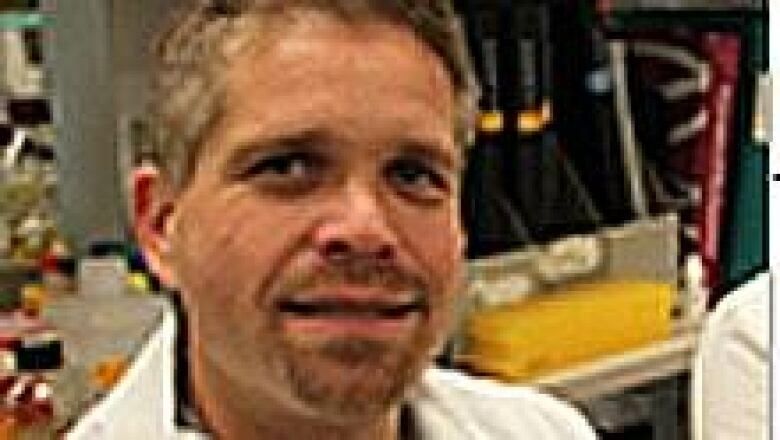 You had geneticists and science journalists," Poinar told CBC Hamilton. "I think the captivation with this subject really says something about our own issues with mortality," he said. "The idea that if you can reverse mortality, isn’t that the dream for some people?" The scientific advances are exciting, Poinar said, but he cautioned that work around reviving extinct species cannot substitute for preserving those that still exist. "The important thing to remember is that no one has done it yet," Poinar said. We don’t want it to become a scapegoat for current conservation efforts."